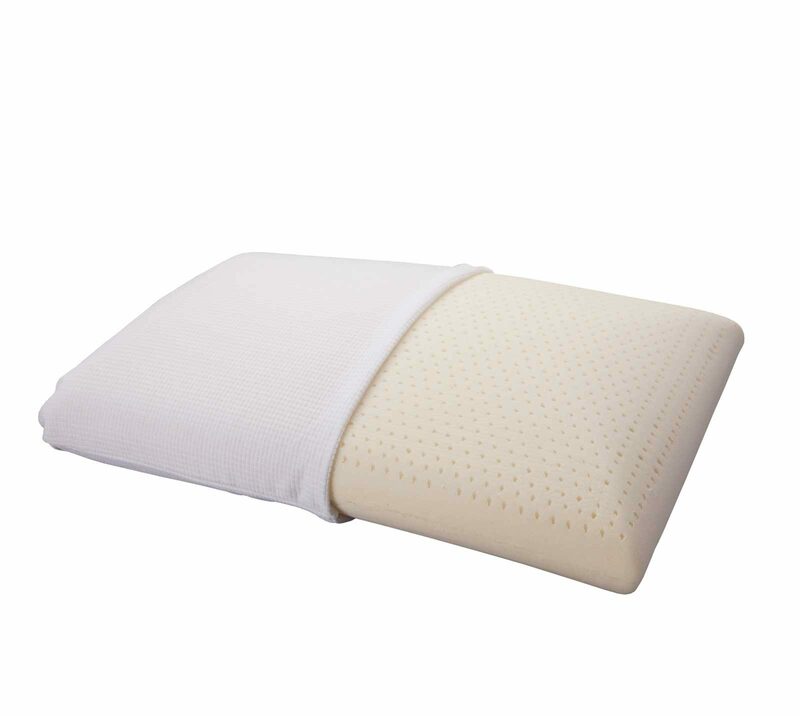 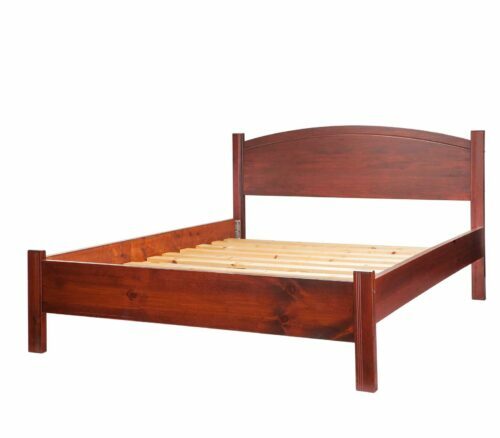 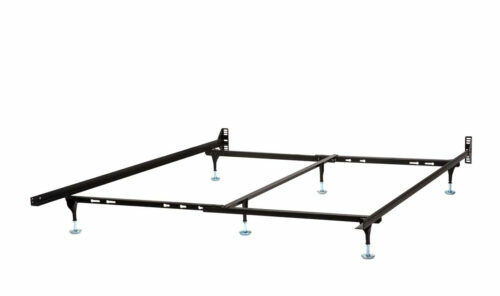 Available in two heights (low loft for back sleepers, high loft for side sleepers), the Rejuvenite Pillow offers a versatile sleep solution for everyone. 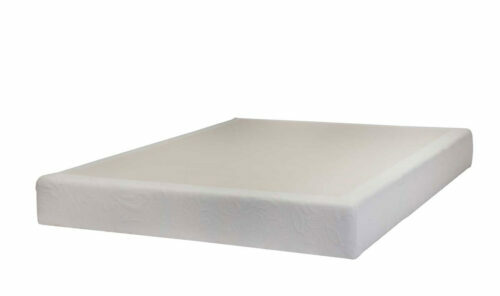 Made from the same natural latex as our Harmony Natural mattress line, you can rest easy that your pillow is pure and comfortable from top to bottom. 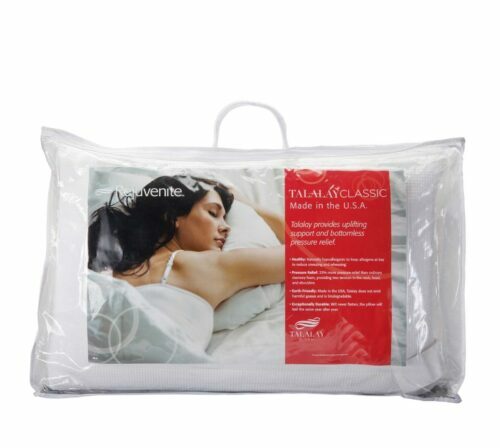 The Rejuvenite series provides a soft, supportive feeling much like a well-stuffed down pillow. 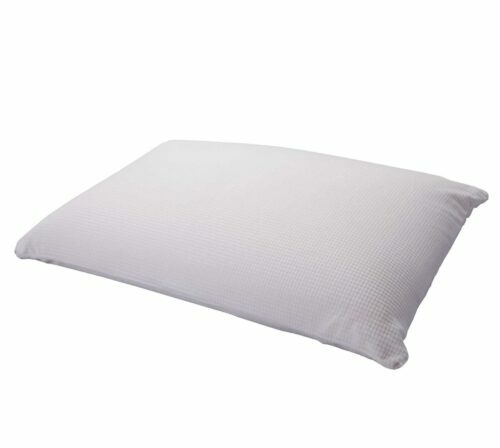 However this pillow will never flatten and push to the sides as other stuffed pillows can do over time.